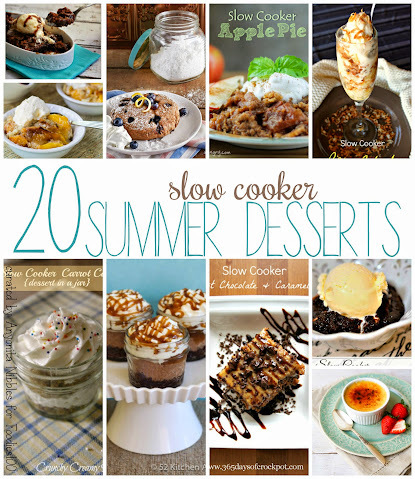 Thanks to Anyonita for this epic round up of summery slow cooker desserts. We’ve got no excuse for using our Crock-Pot all year round now. You can catch Anyonita over on Twitter, Facebook and Pinterest. Previous ArticleAnnouncing the Uniform Foodies Finalists! Next Article Ten at Ten: Recipes With Hidden Veg!